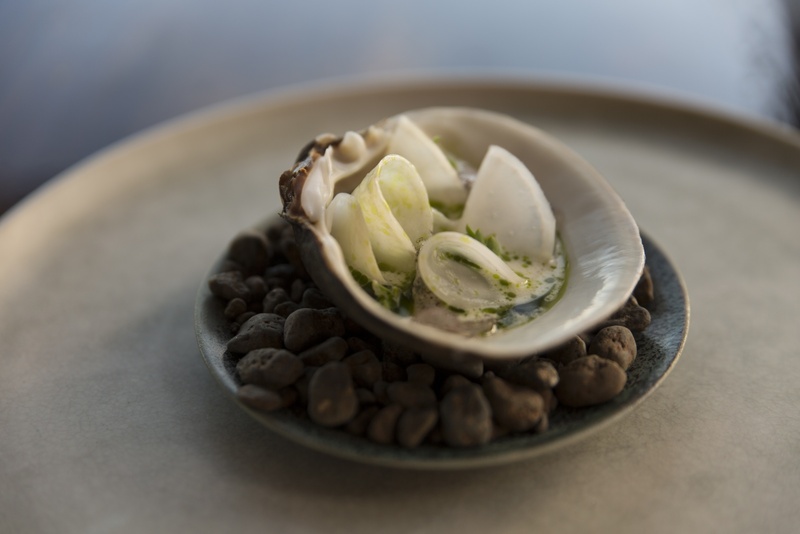 At the heart of KOKS is the culinary coquetry of Poul Andrias Ziska. 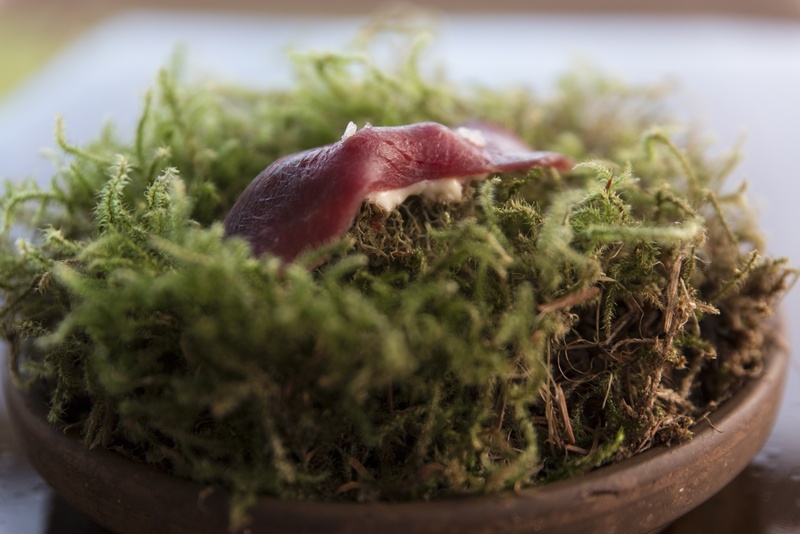 As KOKS’ head chef he masters the artistry of distilling taste and smell from the Faroese landscape, combining them in exquisite dishes. 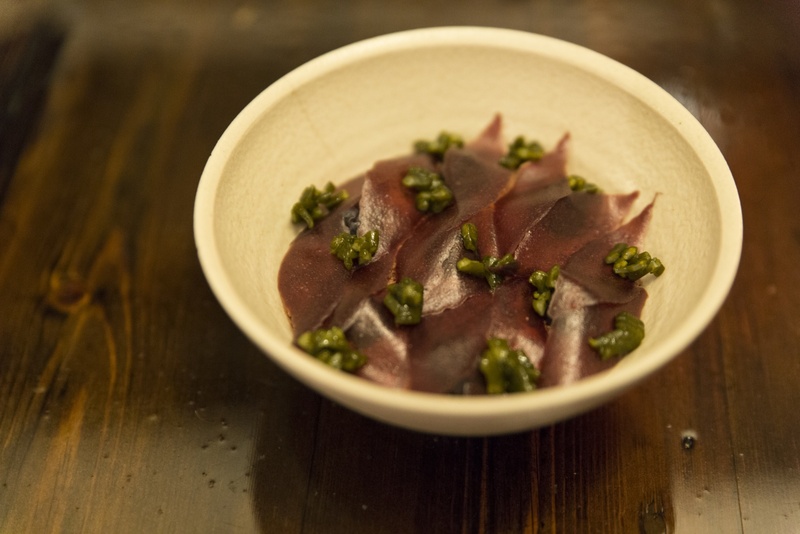 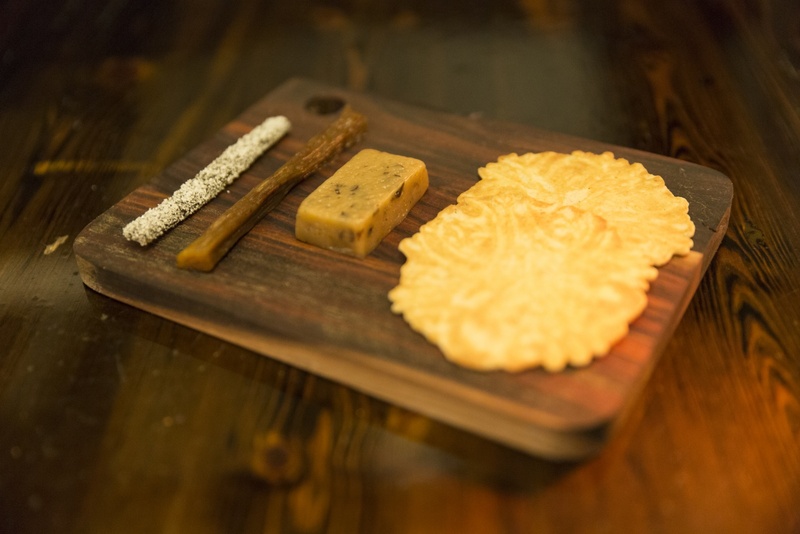 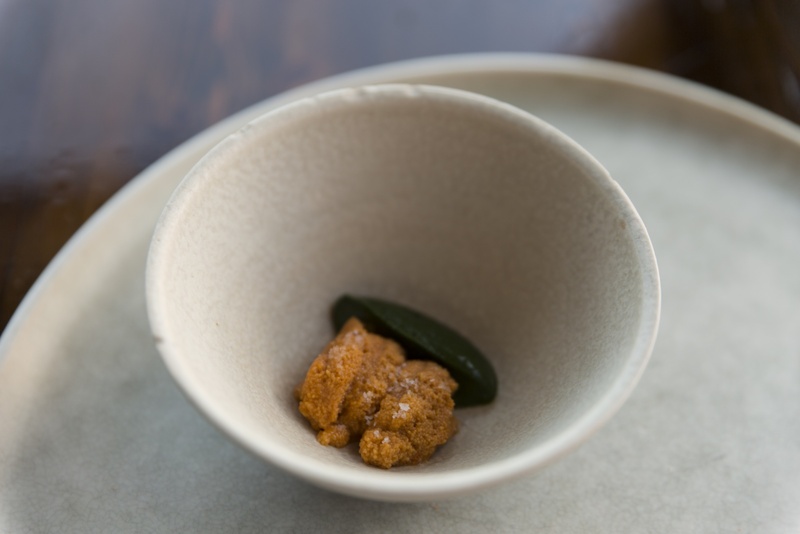 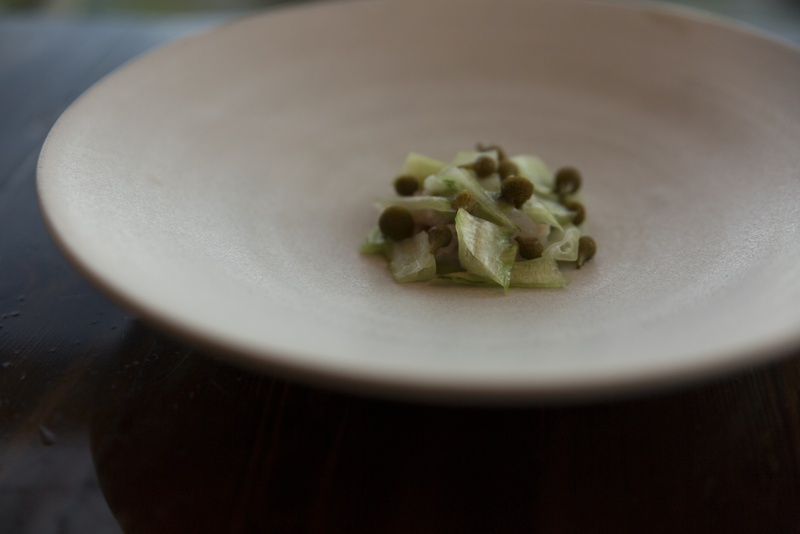 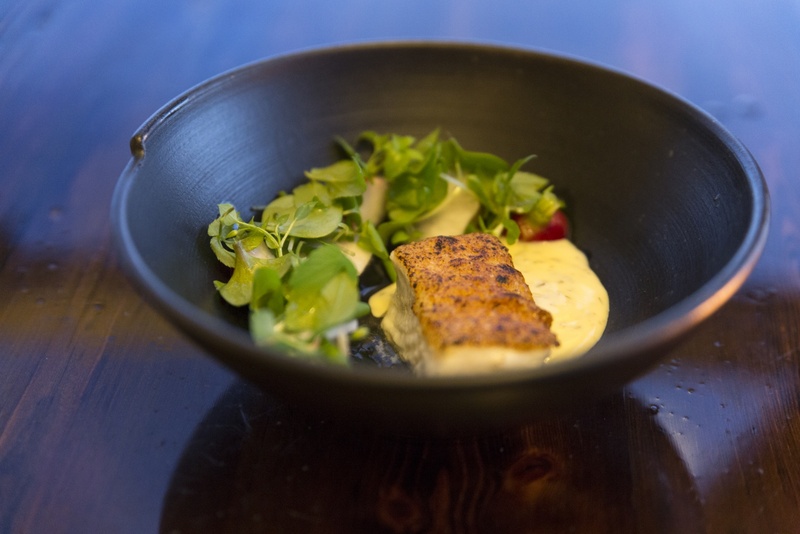 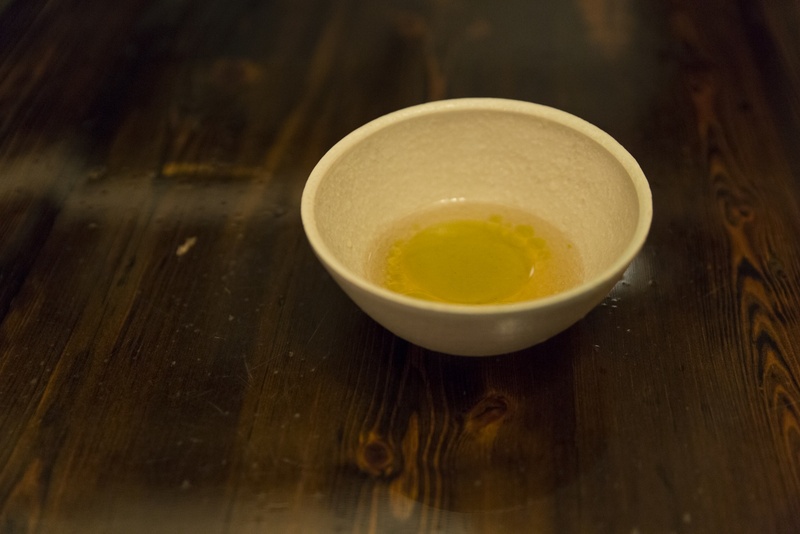 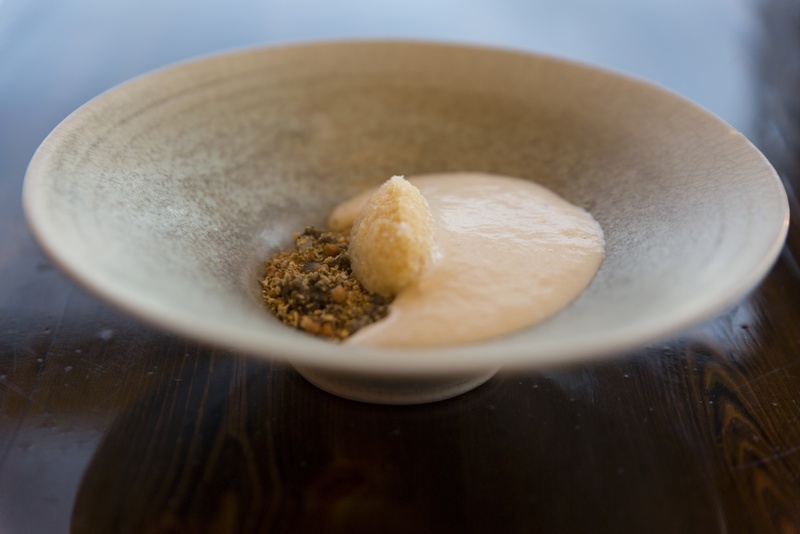 The palate is local, uncompromisingly Faroese. 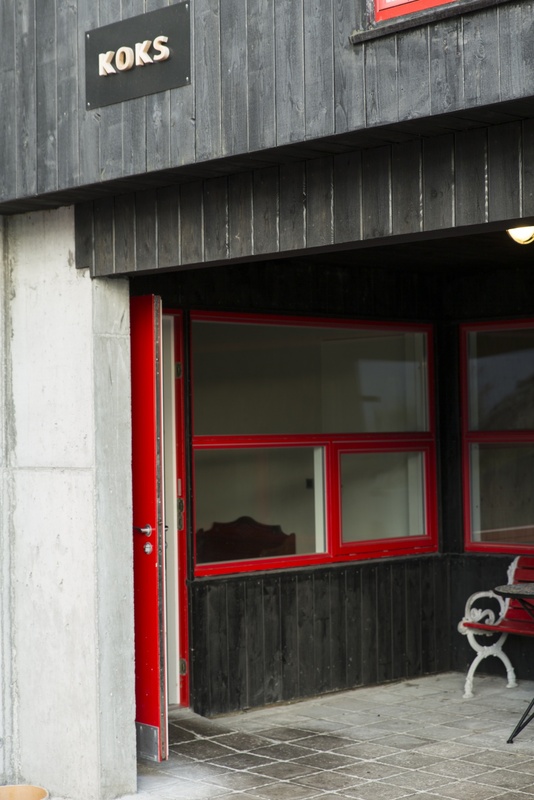 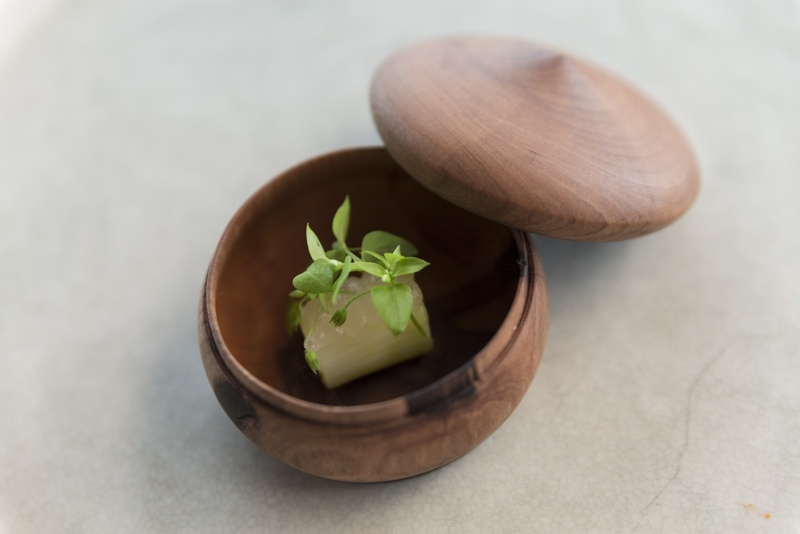 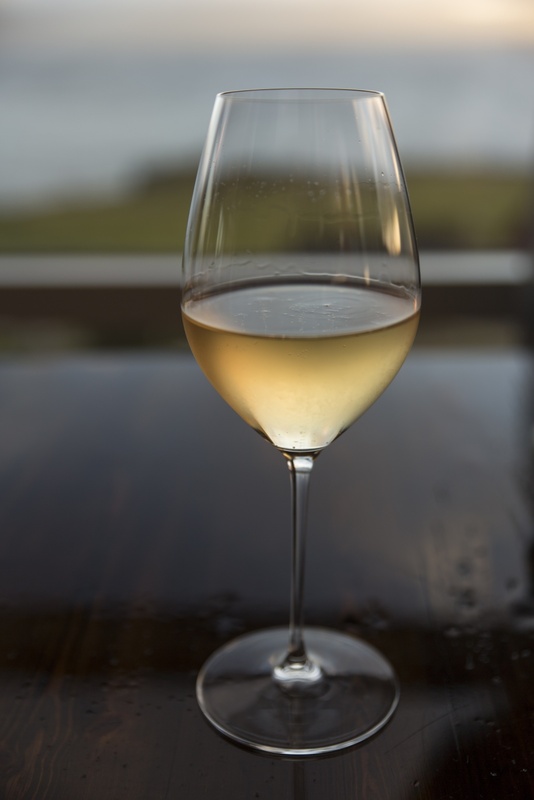 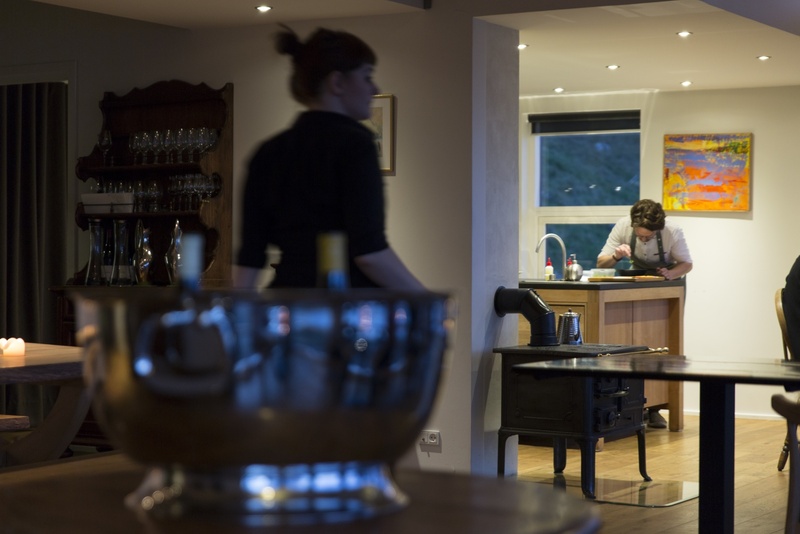 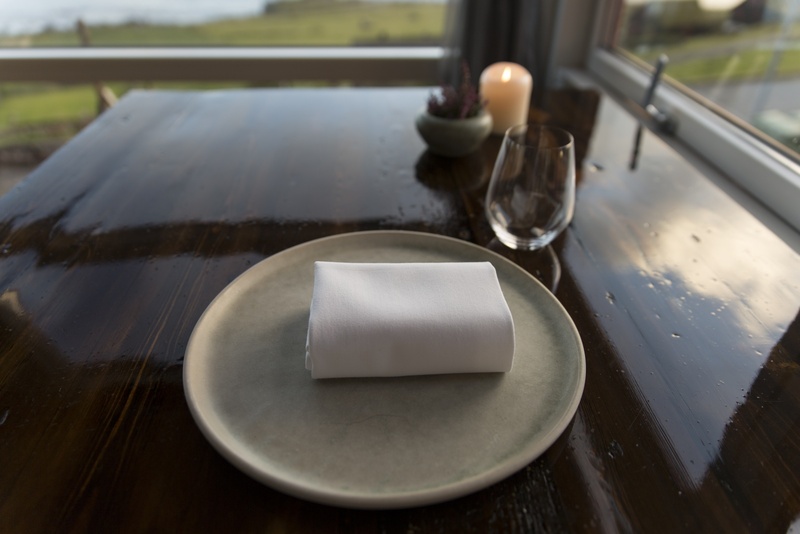 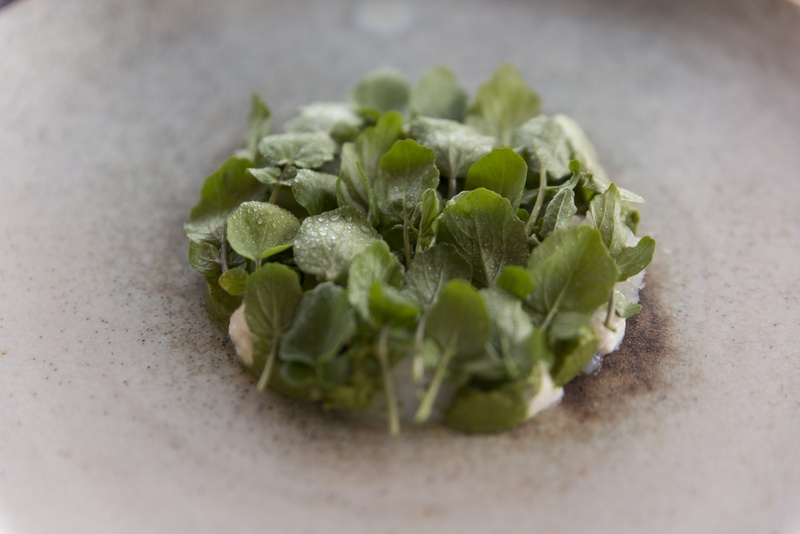 The young avant-gardes at KOKS use Faroese produce, both coarse and fine, ancient and modern, always keeping an eye on sustainability, leaving the hills that bring forth the good fruit to flourish. 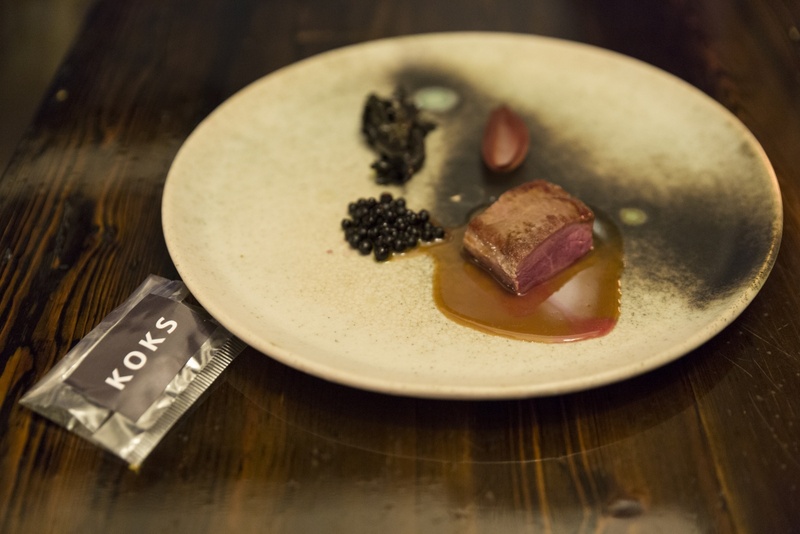 Rather than chasing the novel for its own sake, every effort is put into exploring the ancient practices – drying, fermenting, salting and smoking. 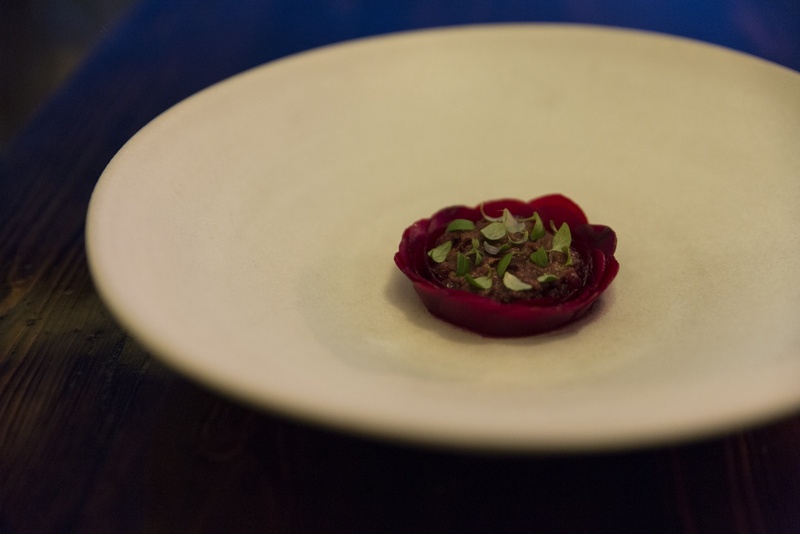 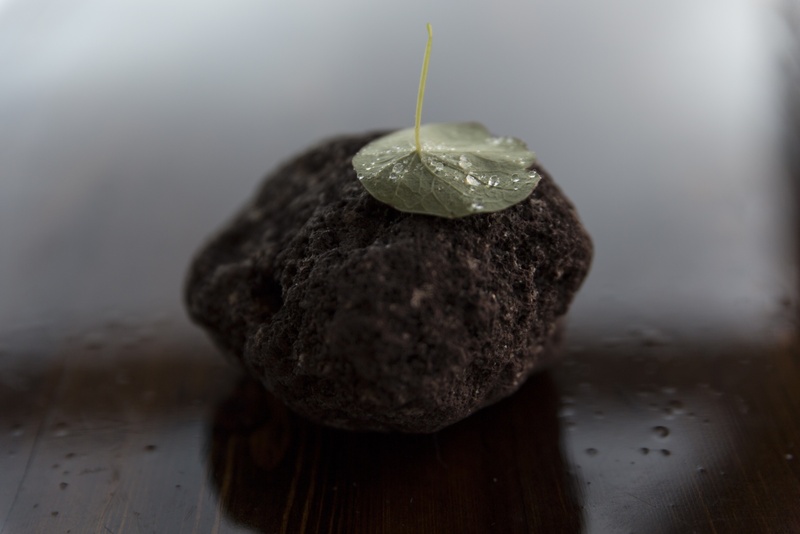 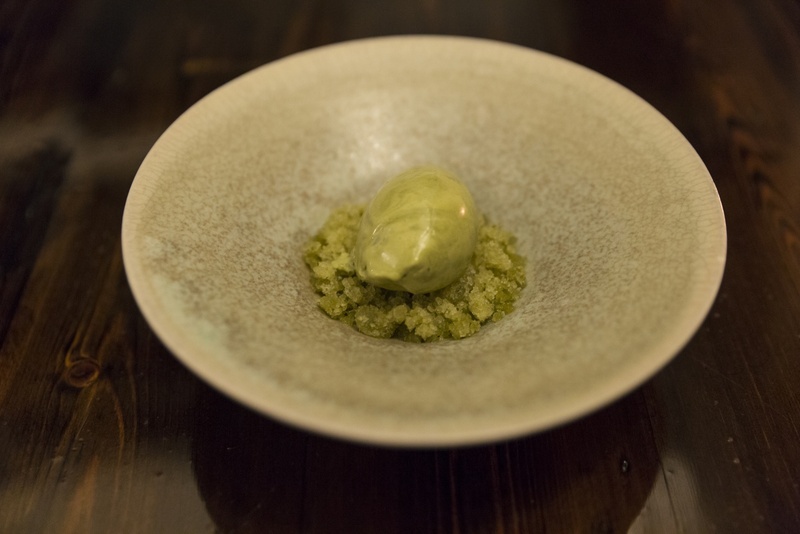 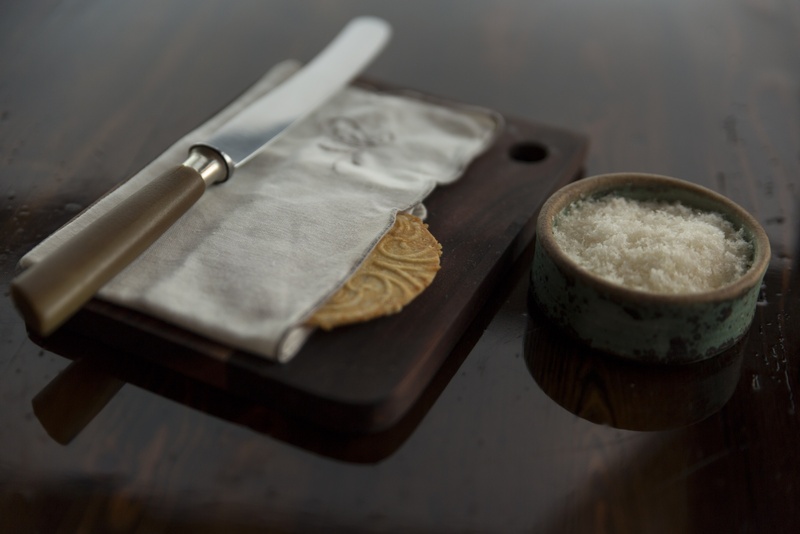 KOKS follows the seasons and what they bring forth, transforming ancient culinary tradition into modern delicacies. 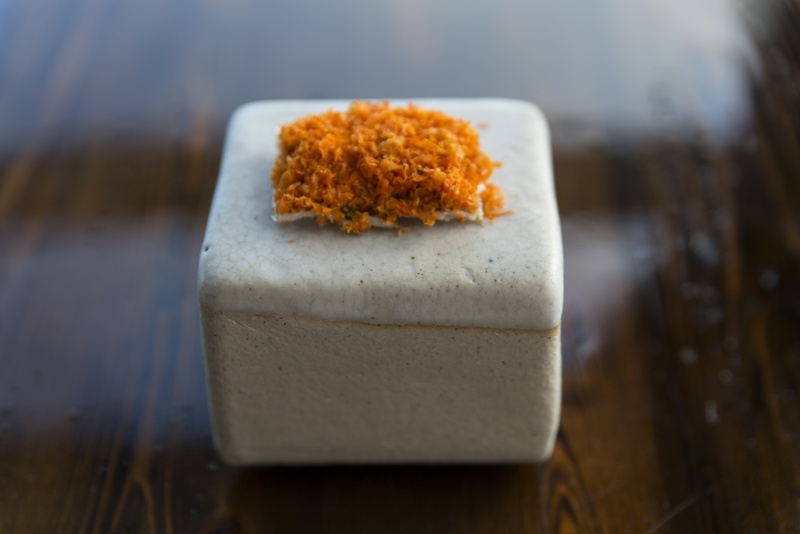 The simple and pure, what is fresh and traditional characterises KOKS.